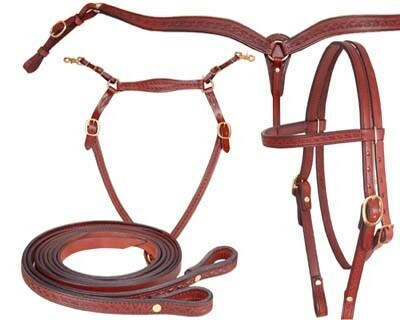 American Saddlery - Official Site for Wholesale Saddlery and Tack. 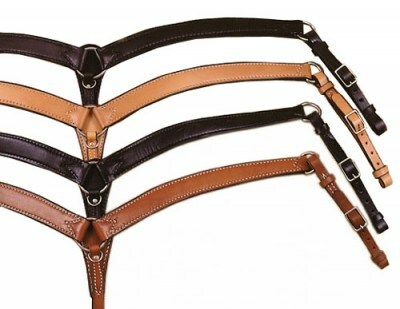 Our extensive selection of Tack ranging from Breast Collars, Headstalls, Bridles, Parade Accessories, Straps, Reins, Girths, and More. 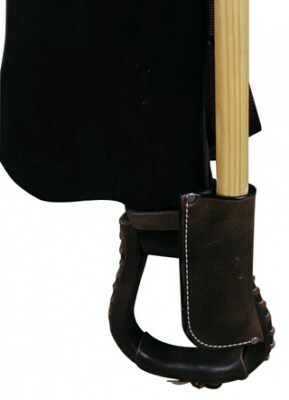 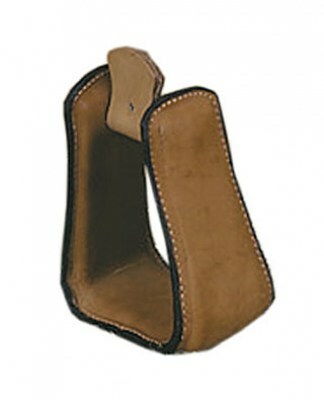 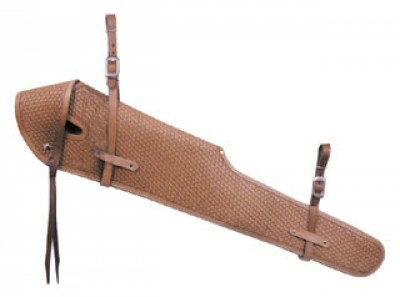 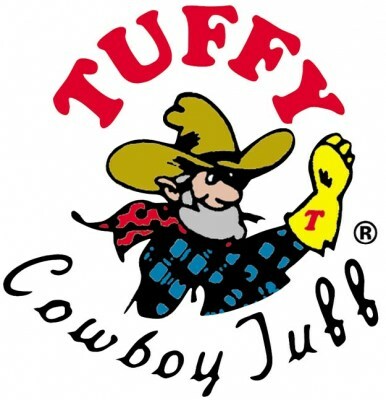 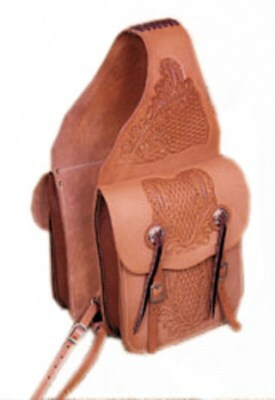 We offer hand crafted Made in the USA leather items as well as a large selection of nylon tack.